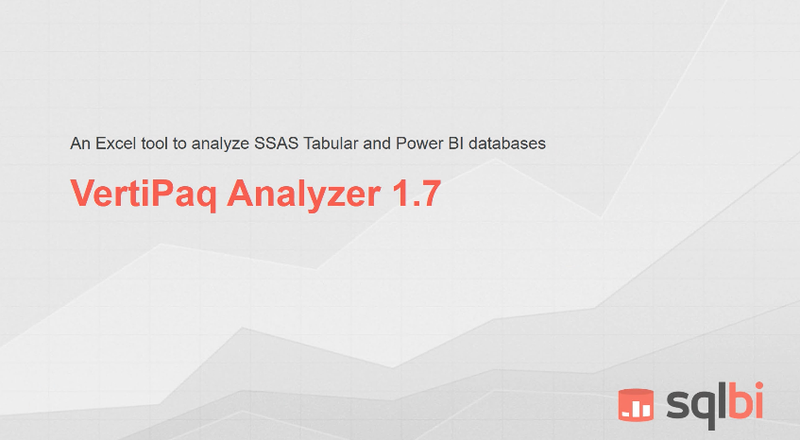 Since the first beta of Analysis Services 2012, I worked with many companies designing and implementing solutions based on Analysis Services Tabular. I am glad that Microsoft published a white paper about a case-study using one of these scenarios: An Analysis Services Case Study: Using Tabular Models in a Large-scale Commercial Solution. 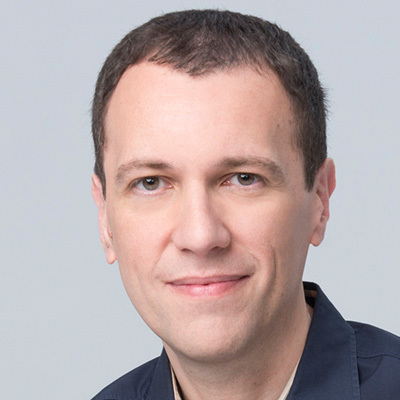 Alberto Ferrari is the author of the white paper and many people contributed to it. The final result is a very technical document based on a case study, which provides a level of detail that I don’t see often in other case studies (which are usually more marketing-oriented). […] After several trials, the clear winner was a video gaming machine that one guy on the team used at home. That computer outperformed any available server, running twice as fast as the server-class machines we had in house. At that point, it was clear that the criteria for choosing the server would have to be expanded a bit, simply because it would have been impossible to convince the boss to build a cluster of gaming machines and trust it to serve our customers. But, honestly, if a business has the flexibility to buy gaming machines (assuming the machines can handle capacity) – do this. I want to write a longer discussion about how companies are adopting Tabular in scenarios where it is the hidden engine of a more complex solution (and not the classical “BI system”), because it is more frequent than you might expect (and has several advantages over many alternative approaches).